As we see the city of Ferguson burn and have riots at this time most people show thanks puts a bittersweet edge on the day. Unfortunately, those who would fan the flames of racial tension miss the greater problem of deaths in the black community. 1) Groups are doing 28 hour protests. That is because in the US they claim every 28 hours a black person is shot to death by police. If that is true, that means roughly 350 per year. Some of those are in shoot outs, some are by police that are black themselves. Many of them are in protecting people in black neighborhoods. 2) I am sure you have heard the disproportionate amount of blacks who died in Vietnam. During 13 years of the Vietnam War, 58,000 died, of which 13% or 7,540 were black. 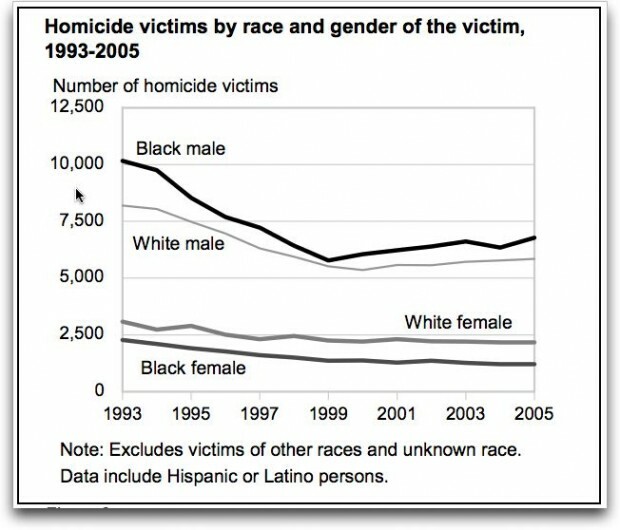 3) In the last 13 years of records, over 100,000 blacks, mostly women and children, have been killed by other blacks in black neighborhoods? It is over 13 times more dangerous that you as a black person will be killed by another black person in the United States than it was for you to be killed in combat roles during a War. 4) 56 million fetuses/babies have been aborted since Roe vs. Wade. Roughly 50% of them were black pregnancies. That means that 28 million black children were not born, nor were their contributions to society felt, nor were their potential descendants. Together, black on black murders kill 7,000 to 10,000 blacks per year, while roughly 1 million black children are aborted per year. It is a holocaust that so outstrips the death of one man in Ferguson, and yet no one talks about it. We need to help our black communities with education, job opportunities and safety. Yes there are some bad officers. However, most of those officers, of any race, are trying to protect people in those communities knowing they are in constant danger of both being hurt and killed, and of being accused of excessive force or racism. Poor Asian communities, poor white communities, poor hispanic communities all suffer the same. It is not a racial issue, it is an issue of ending our urban poverty zones where crime and violence run rampant.